Shathavari, Vidari, Koosmanda, Dhatri, Salmali. Very effective in acute and chronic rheumatism and nervous disorders, insanity. Also useful in blood pressure, burning sensation, headache, sleeplessness, premature greying of hair. Highly recommended for vata roga, pitta roga and mnasa roga. 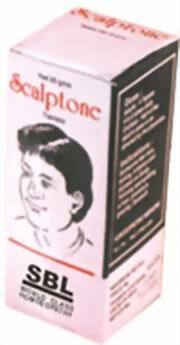 To be applied on the Head.